The Arenes Nimeno are the arenas of Eauze, where the Spanish races took place, and continue to. This is where you can get the Andalusian cultural experience, where you witness the typical bull-fighting of Spain. Every bit as terrifying as it appears on TV, the arena and its racing are more of a community gathering, coming together to enjoy the thrilling game. 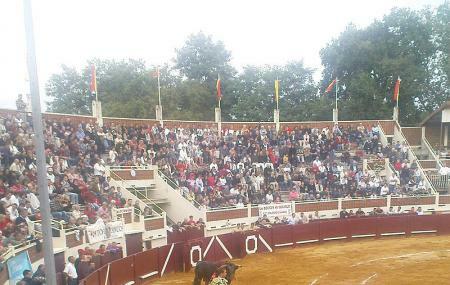 The bullfighting here takes place in June, and the place provides a great opportunity to see the ancient Spanish traditional sport up-front. It’s quite a learning experience, and definitely not for the faint-hearted, who might be totally overwhelmed by the visuals!